Poetry is an art form that oftentimes can be difficult for modern day readers to interpret. 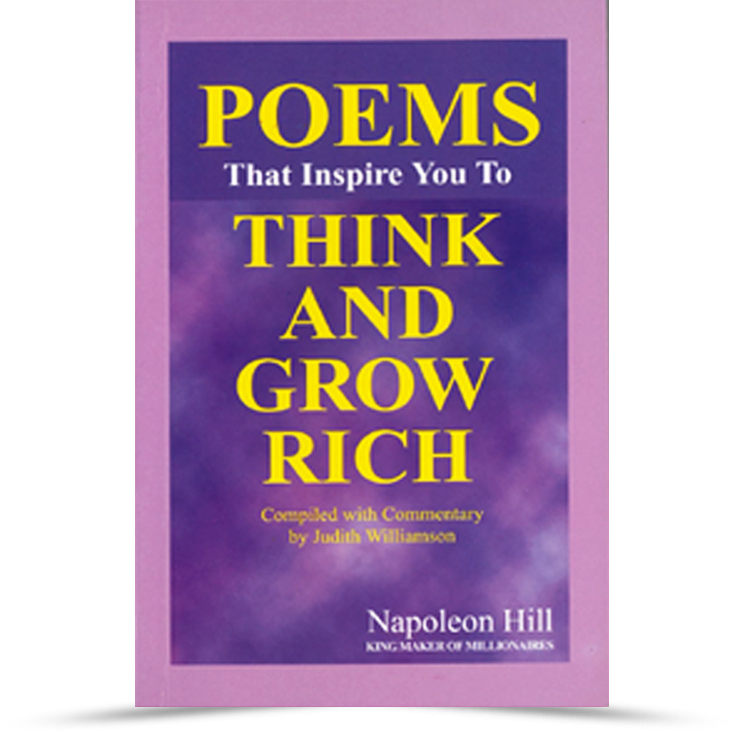 However, the 101 poems contained in this volume have been individually selected to speak directly to the heart in simple language that is easily understood by everyone. 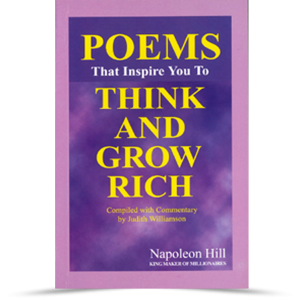 In addition to the poems themselves, this little anthology offers vintage commentary on success principles and memorable selections of Dr. Hill’s “Poetric” essays that have withstood the test of time.